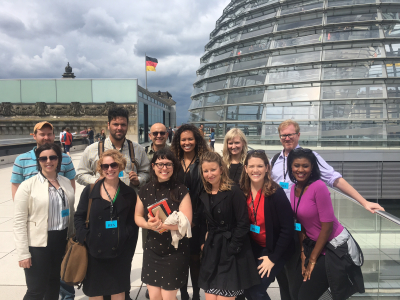 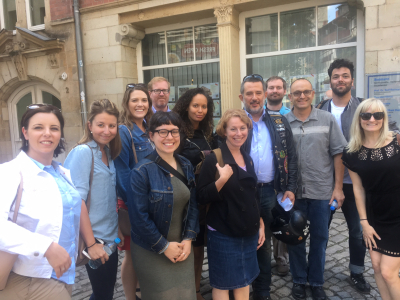 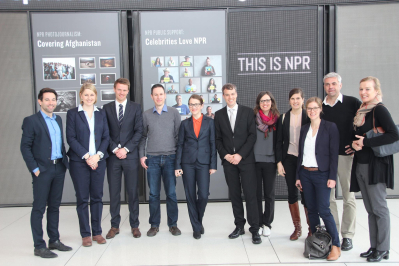 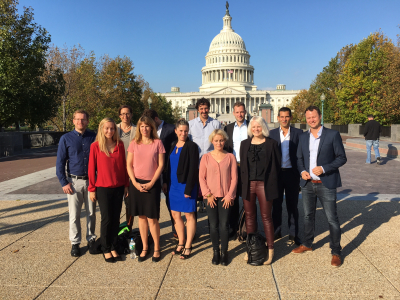 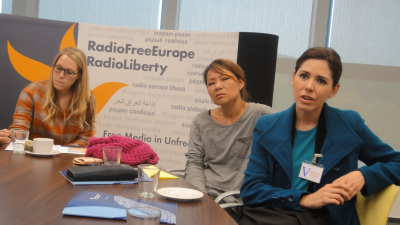 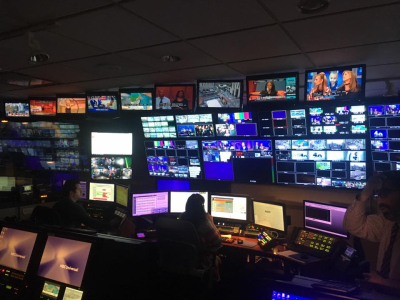 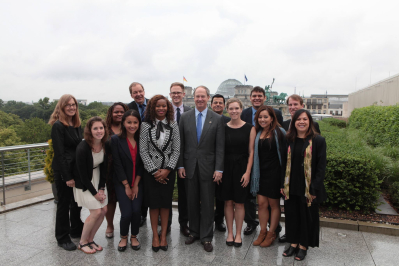 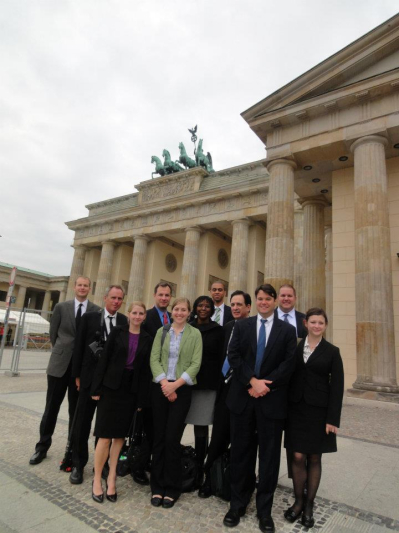 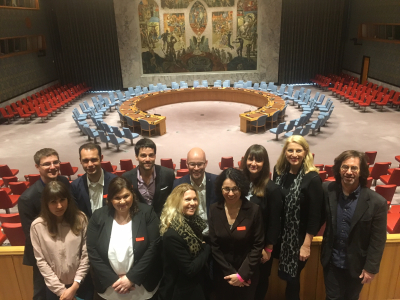 Around fifty US Fellows and thirteen visiting German broadcast editors attended the 3rd U.S. Meeting of. 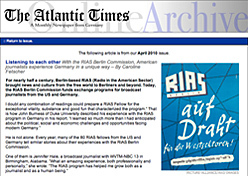 RIAS Fellowsand discussed the most important developments in their countries. 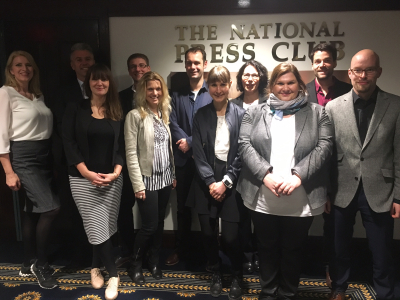 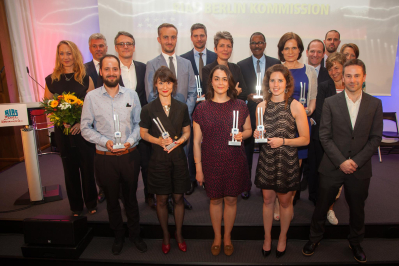 The visiting German journalists mentioned the general elections as most important event in Germany, followed by European issues and the Russian Crisis. 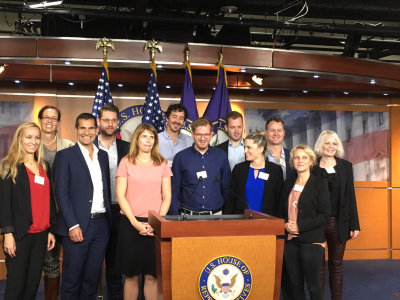 The attending US Fellows considered the Clinton-Lewinsky scandal (and its impact on the US midterm elections in November) the most important story, but also had the economic crisis in Russia and Asia and terrorism very high on their agenda. 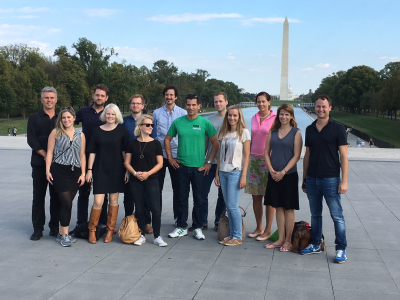 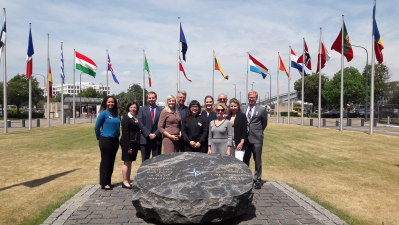 It was great to meet as many US colleagues as possible in a short time. 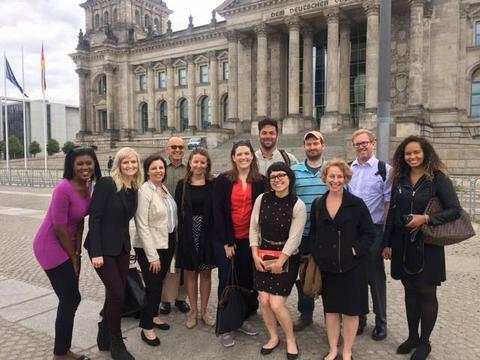 Most interesting in San Antonio:the speeches of Carl Bernstein and Jane Pauley and the discussions with American journalists.